Don’t forget to enjoy the 83% off on April 16 (Tuesday)! 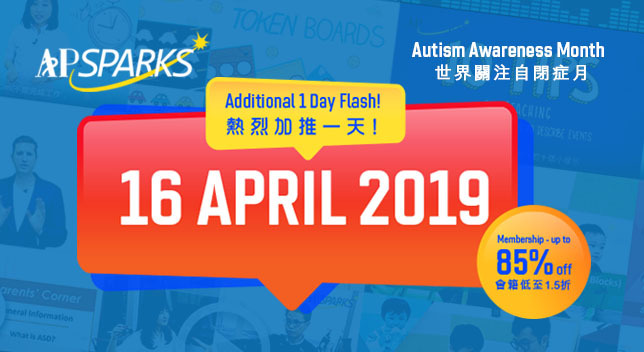 If you have missed our 1-Day Flash Discount on April 2, do not panic as we will add 1 more day of Flash discount on April 16 to celebrate the Autism Awareness Month! 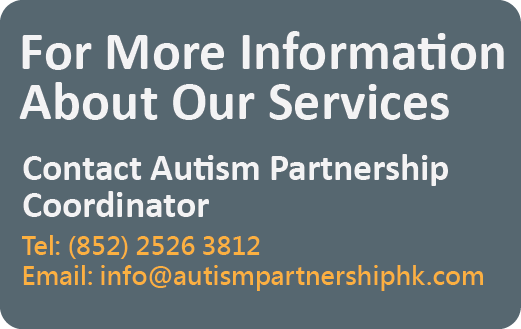 Due to the excellent response to our “World Autism Awareness Day Promotion”, we are excited to announce that we will have another Flash Discount on 16 April! 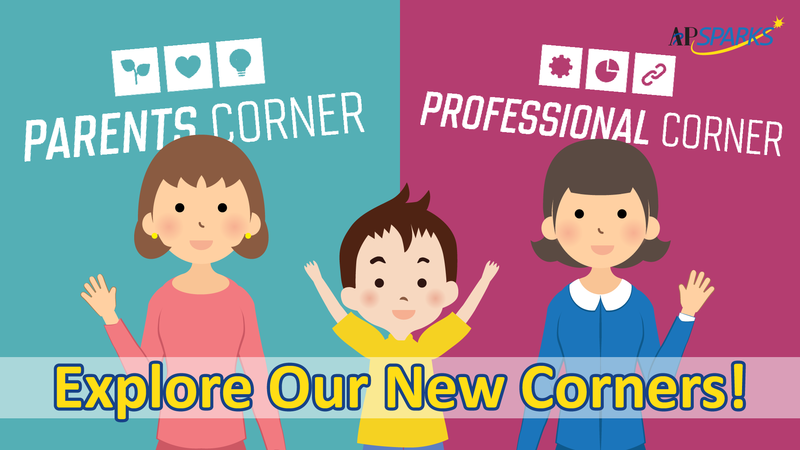 Don’t miss this last chance to get your subscription for only HKD200 (USD25.5)! 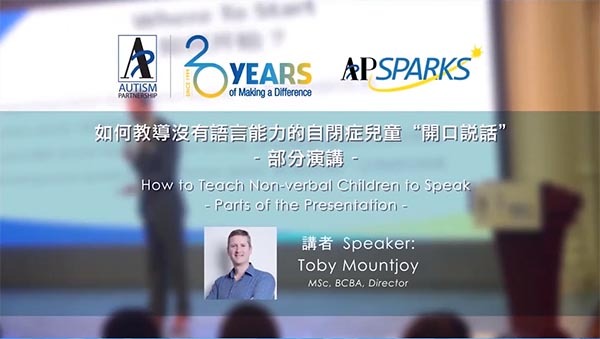 To support “World Autism Awareness Month” we’d also like to share with you some parts of Mr. Toby Mountjoy’s presentation on “How to Teach Non-verbal Children with ASD to Speak”. Hope you find it inspiring and useful! 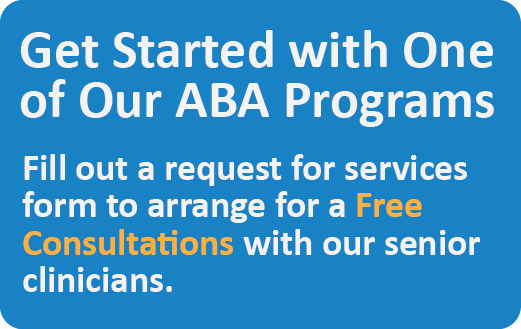 If you wish to watch ALL contents, please subscribe our Monthly Subscription Plans. Content is UPDATED Weekly!